The Number Two actor explains Diego's crucial change from comic to screen. 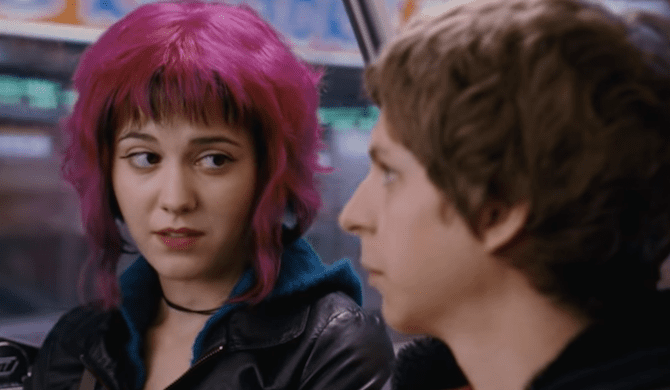 Avid Umbrella Academy fans will quickly recognize that Number Two, AKA Diego Hargreeves, is depicted as a character that is completely different from Gerard Way’s comic. Now, actor David Castañeda has revealed why the change was prompted in the first place. If you’ve seen the show, (and let’s be real – who hasn’t) then you’re well aware of Number Two’s ability to throw objects with incredible accuracy. 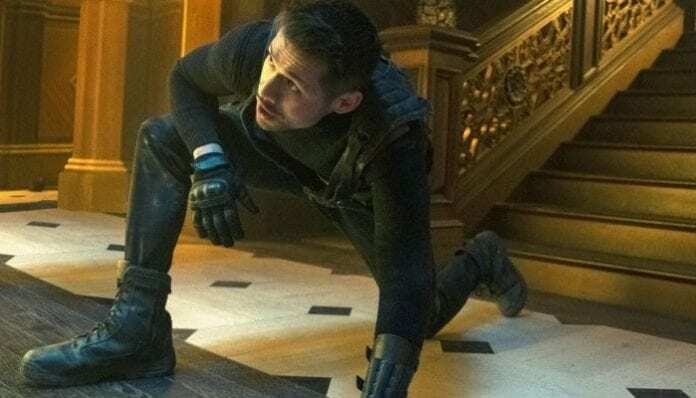 Castañeda sat down with Digital Spy to explain why the change in super power was necessary to keep the show rooted in reality. And there’s something about seeing someone who has actually no real supernatural powers and only being able to throw things with precision that kind of makes people be like, ‘Oh, I can see that, I can put that person in real life and I can see it play out as a human being’. Just a few short days ago, Gerard Way dove into the background of our beloved Number Two. How do you feel about Number Two’s change from comic to screen? Sound off in the comments below!